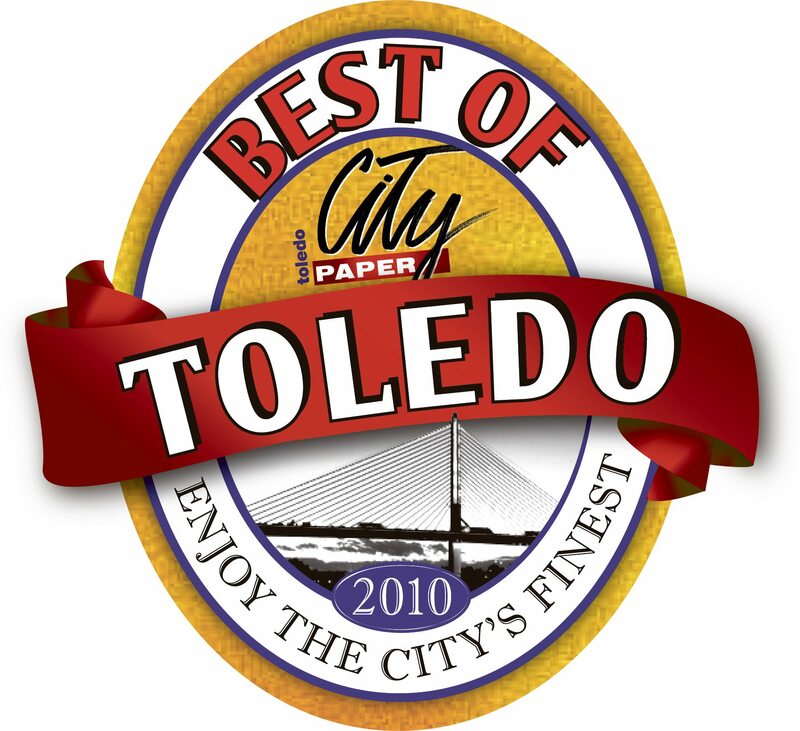 It’s that time of the year again; time to vote for the Toledo City Paper’s “Best of Toledo.” Last week we discussed how our people have helped make us the “best” for three consecutive years. 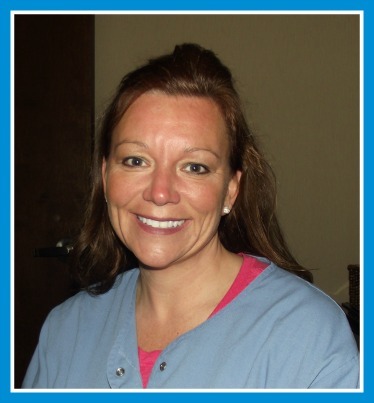 This week, we would like to share with you a different aspect of our office that has helped us out shine all other dental practices in the Toledo area. This piece of our puzzle is our culture. Below are five facts that have defined Frankel Culture! 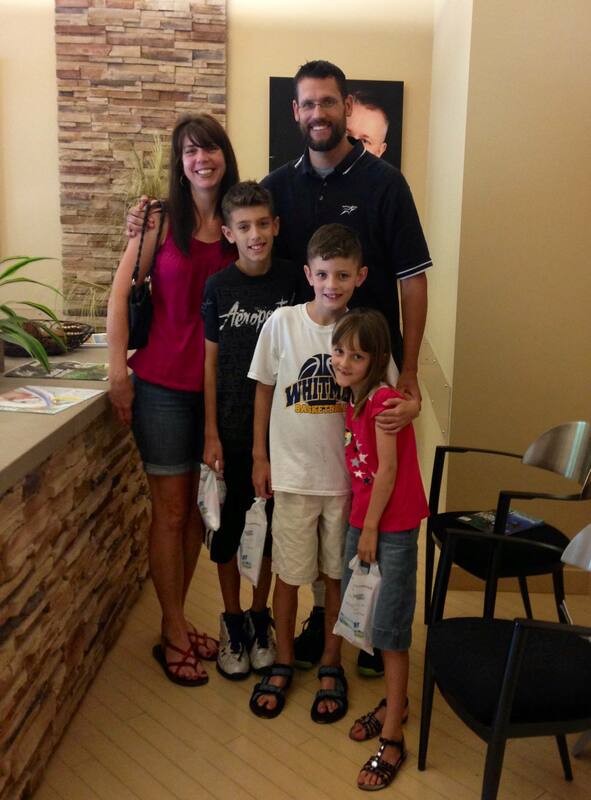 For over 70 years, Frankel Dentistry has been a pillar of oral health in Toledo, Ohio. Dr. Frankel’s father, Sheldon, started the private practice in 1944. 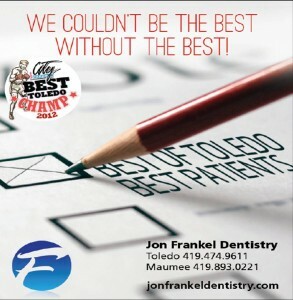 Since the beginning, Frankel Dentistry has set the standard of state-of-the-art technology. In fact, Dr. Sheldon Frankel was the first dentist in the Toledo area to use an electric hand piece. Today, Dr. Frankel continues to utilize technology with his use of digital x-rays, CEREC same day crowns, and much more. But, in order to provide the best service to the area, you have to truly love the area. 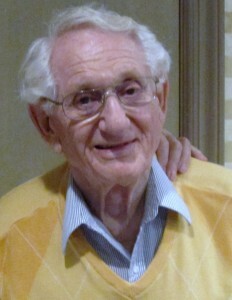 Dr. Frankel was raised in Toledo. 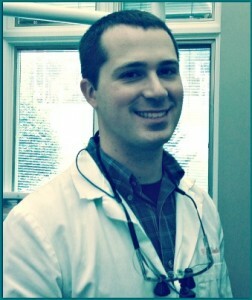 After completion of dental school at Ohio State University, he didn’t move to a new area to start his own business. 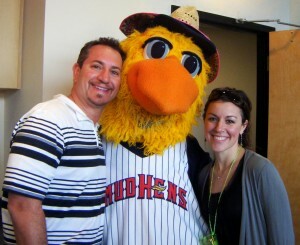 He came home, to where his heart is, to TOLEDO. Here, he raised his family and continued to help his community by promoting good oral health. Dr. Frankel’s staff is also proud of Toledo. 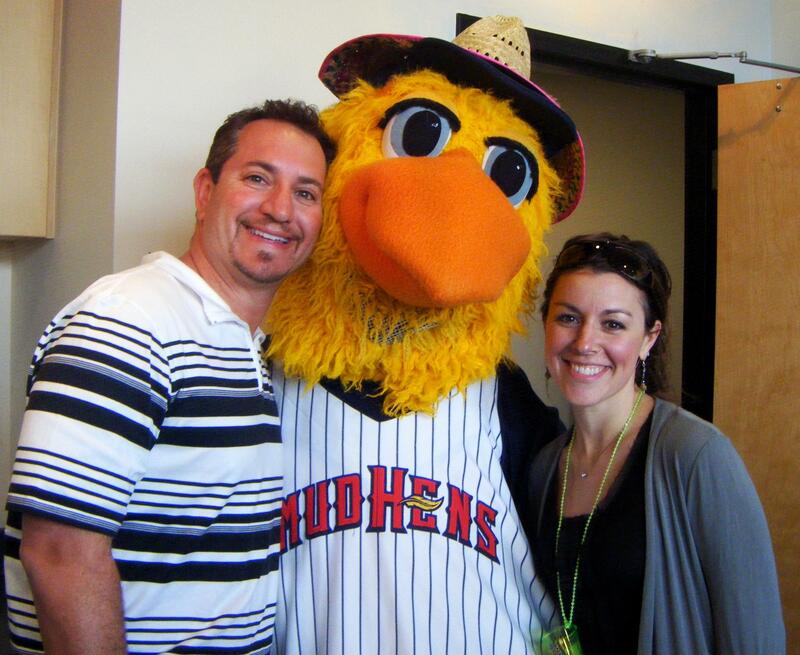 Aside from Dr. Frankel, the remainder of his staff also has roots in Northwest Ohio. These are people who care about the people in their area and have made Toledo home. 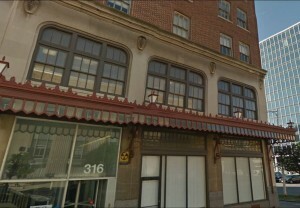 Dr. Sheldon’s first office was in this building downtown across from the library! Obviously, when you have a practice that is passed down from father to son, strong family values are at its core. But our family extends past our employees and to our patients. 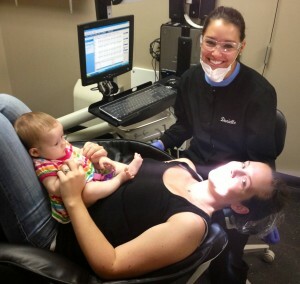 In fact, we don’t consider our patients, “patients.” They are our dental family members. Like a family, each member, has an important role to play in order to make the family work. Additionally, like many families, our practice is built on trust and support of each other. 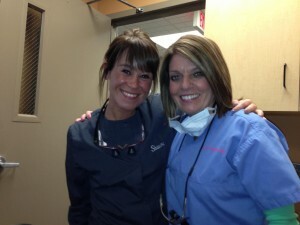 We understand that some people may be nervous or anxious to visit the dentist. But it is our goal to make our members feel comfortable and relaxed as possible. This specialized focus is one of the reasons of our success, and one of the many ways we are able to change lives a smile at a time. 3.) We are the Standard! 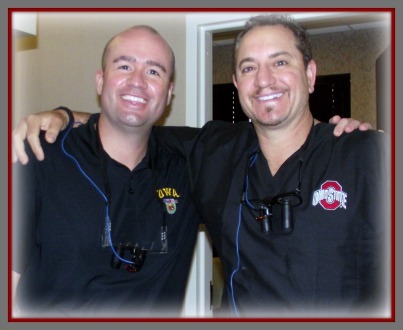 When Jon Frankel continued his father’s practice, he set a goal to become the standard of dental care that others want to achieve. 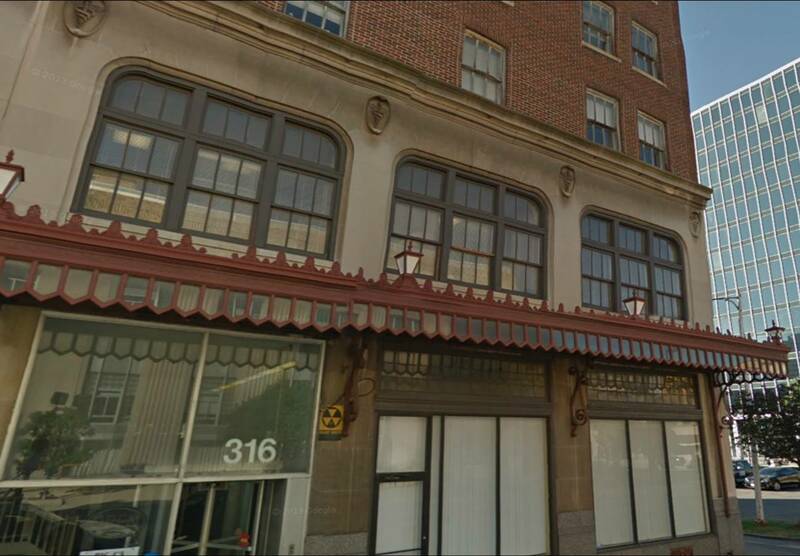 This mission is never stagnant; we must always strive for continual improvement within our business model in order to give the highest standard of care available in the Toledo area. Therefore, we must be committed to excellence. From the moment you enter the building to the moment you exit, it is our duty to ensure you have the most caring, minimally invasive, aesthetic, cost effective treatment available. Former University of Toledo football coach, who is currently coaching at the University of Alabama, Nick Saban said it best, “mediocre people don’t like high achievers, and high achievers don’t like mediocre people.” Dr. Frankel has created a team of high achievers who are willing to raise the bar, ensuring that the care given by the staff is of the highest quality. This piece of the Jon Frankel culture may be the largest. Our image is real. 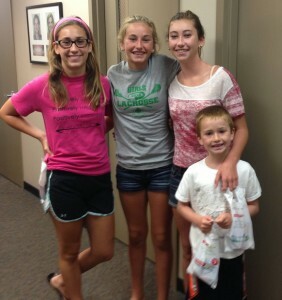 What you see at Jon Frankel Dentistry is what you get. 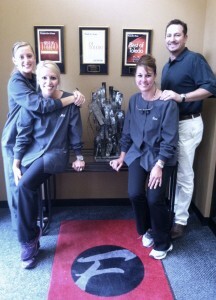 Every member of the staff is dedicated to making sure your experience is personalized and friendly. We do not judge you on your current dental health; instead it is our goal to help you get your mouth beautiful and healthy. 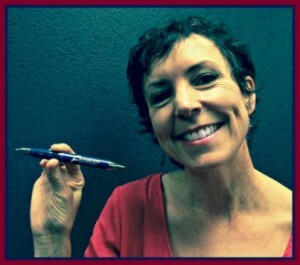 But our authenticity is deeper than our staff. From our billboards to our Facebook page, our public image is true to who we are. In fact, our billboard models as well as photos on our office walls are actual Jon Frankel patient. Those smiles are Jon Frankel smiles. 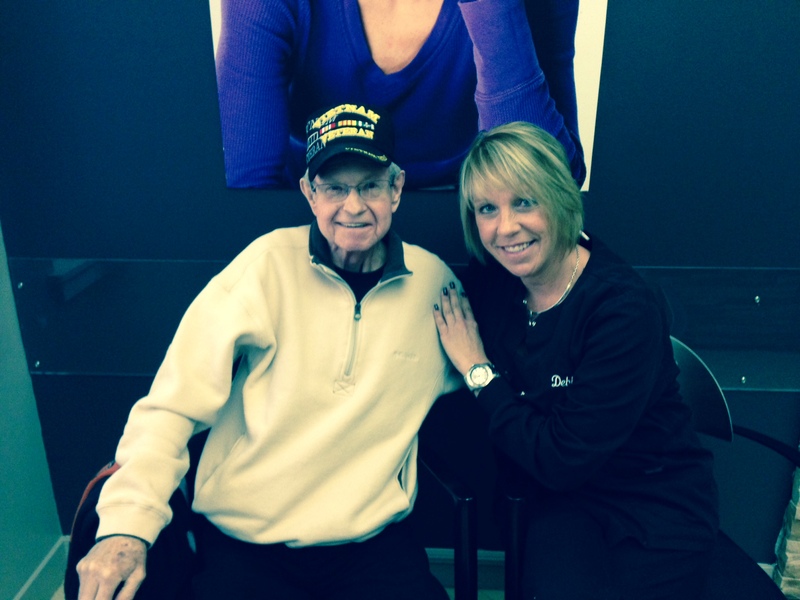 We are proud of our patients and are thankful that they are willing to let us show it. 5.) 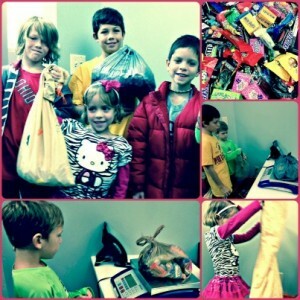 We are Giving Back! Because we love Toledo, we love to give back to the people of Toledo. 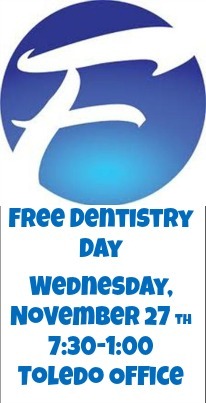 From our Free Dentistry Day every November, to our Halloween Candy Buyback, to sponsorships of local charities like Feed Lucas County Children and Race for Recovery, we are dedicated to helping the people of Northwest Ohio. 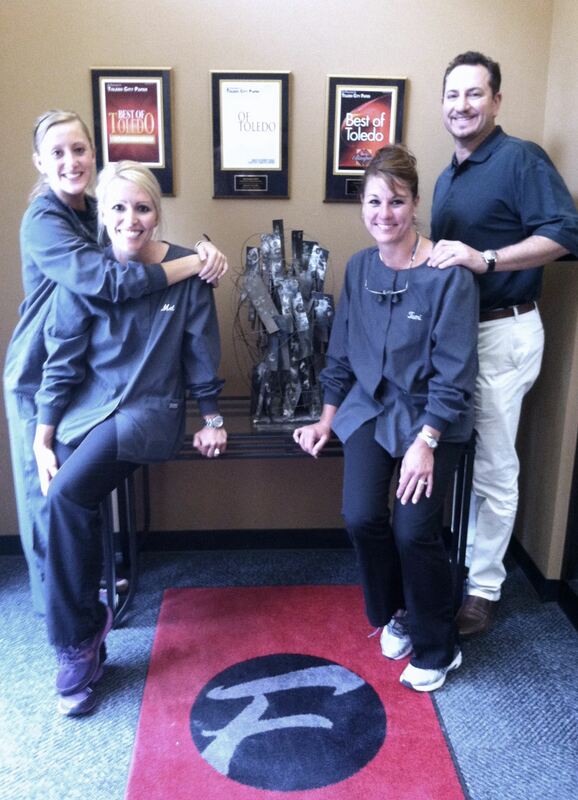 We believe this type of culture cannot be reproduced at any other dental office in Toledo. It is one of the reasons why we love what we do and have helped us be named the Best of Toledo. Help us continue that tradition. Please click on the link below and cast your vote. Be sure to read the directions closely, ensuring your vote counts. 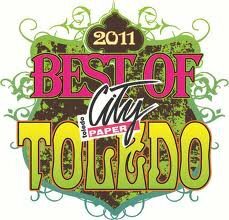 Help us be recognized again for providing the best dentist in Toledo. 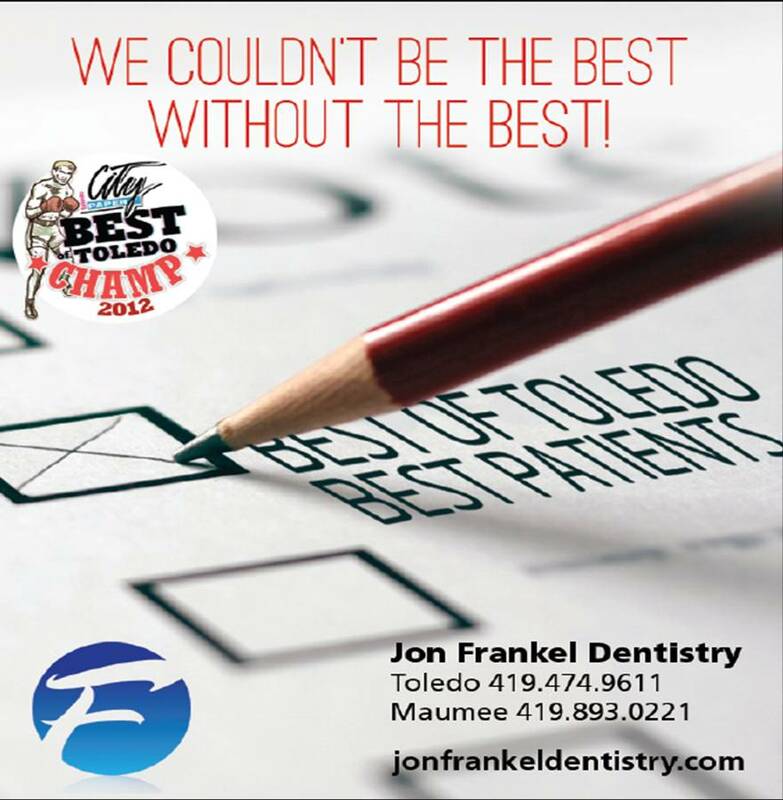 For three consecutive years, Jon Frankel Dentistry has been named the “Best of Toledo.” We realize that in order to be the best, we have to have the best people. From the doctors, to the staff, to the patients, each one of these groups is a key part to helping us obtain the highest quality dental care in the area. 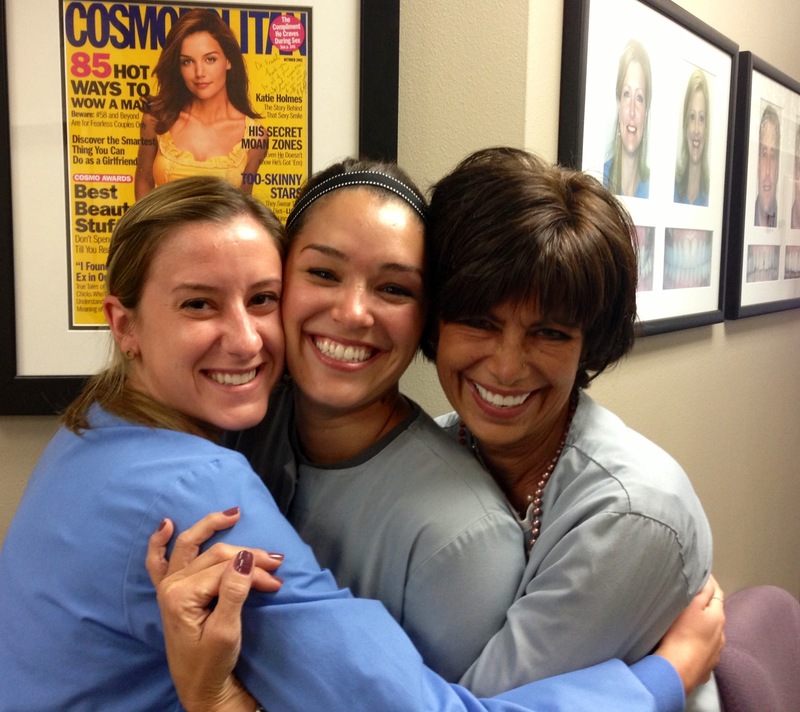 It would be impossible for us to be the best without the best patients! We couldn’t have done it without you! Thank You! It is through your loyalty and willingness to refer friends and family that have helped us build our great reputation in Northwest Ohio. Additionally, because of patients like you, we have had the opportunity to expand our office and provide special services like night and weekend hours as well as emergency appointments. A simple “thank you” does not seem justified for what we have been able to do. We truly love our patients! They really are the best! 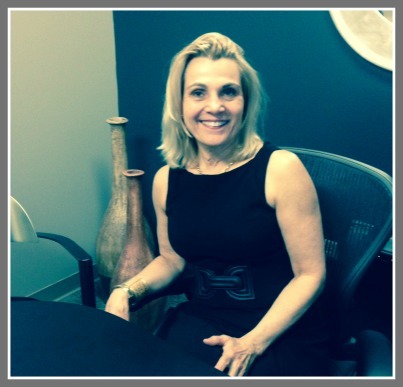 Dr. Frankel has composed a team of doctors that are the best in the area. 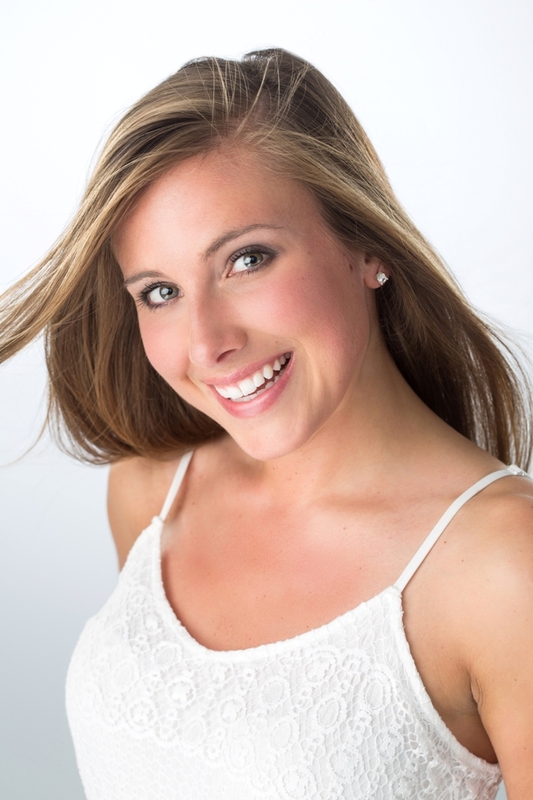 Each doctor is extremely knowledgeable in the field of dentistry and wants nothing more than to help their patients achieve optimal oral health. 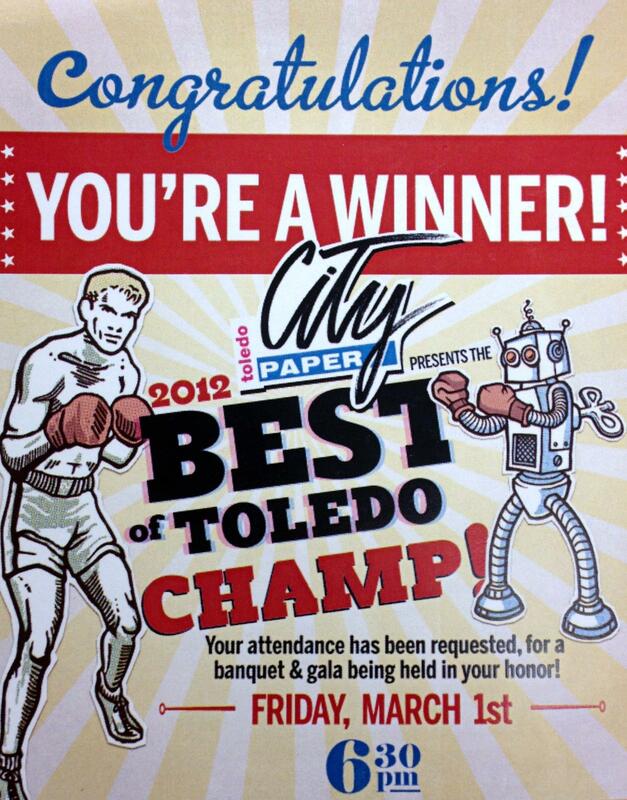 Now that we have been named the “Best of Toledo” for three years, we want to continue that tradition. But we need your help! If you have a minute, please click on the link below and cast your vote. When doing so, please be sure to read the directions in order to be sure that your vote counts. Help us be recognized again for providing the best dentistry service in Toledo! And if we haven’t said it enough, Thank You!